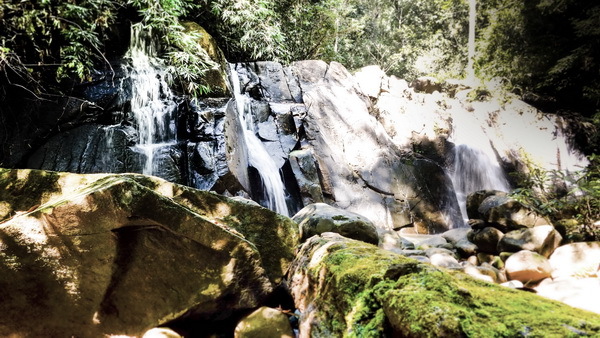 Khun-Khan National Park 'see beautiful sight and keep breathe the natural"
Khun-Khan National Park, the recommend place to keep the natural breath in your weekend, while taking a trip in Chiang Mai. 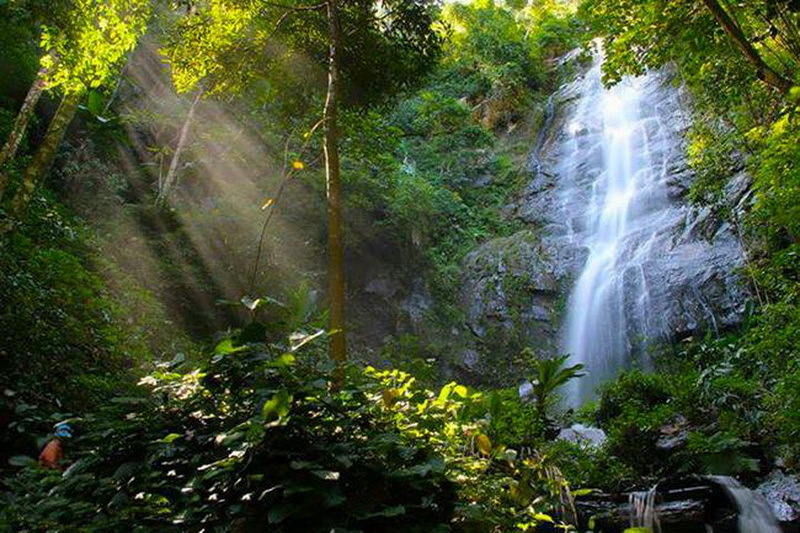 Live and learn in one of the best natural resources tourism in northern of Thailand at our Khun-Khan National Park. 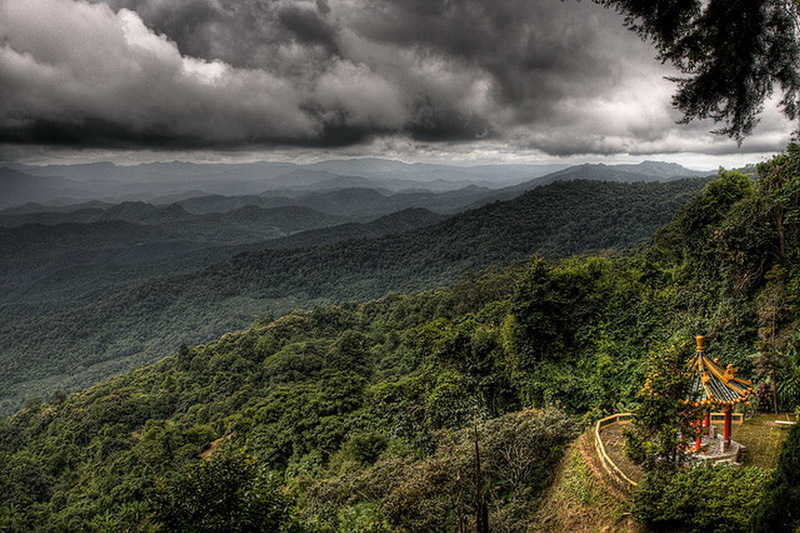 Chiang Mai is one of provinces in Thailand, which has good level of natural resources tourisms. 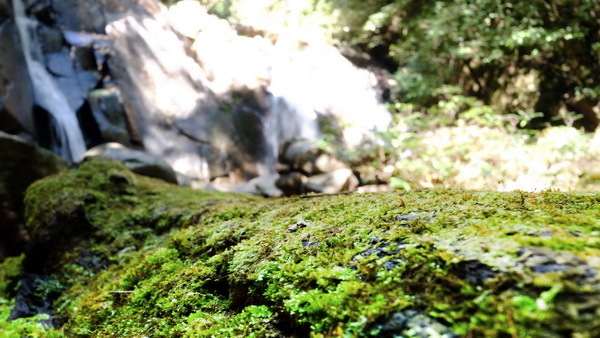 That means not only the civilization but also Chiang Mai has a lot of interesting natural tourism too. Therefore, I will let you know one of these interesting natural resources is the Khun-Khan National Park. A great place to, not only take a sight but also, to live and learn with the variety of perfectly natural resources in northern of Thailand too. 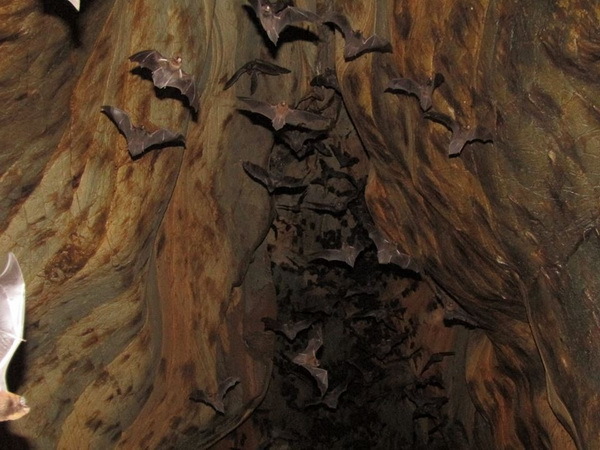 What do we have seen at our Khun-Khan National Park? 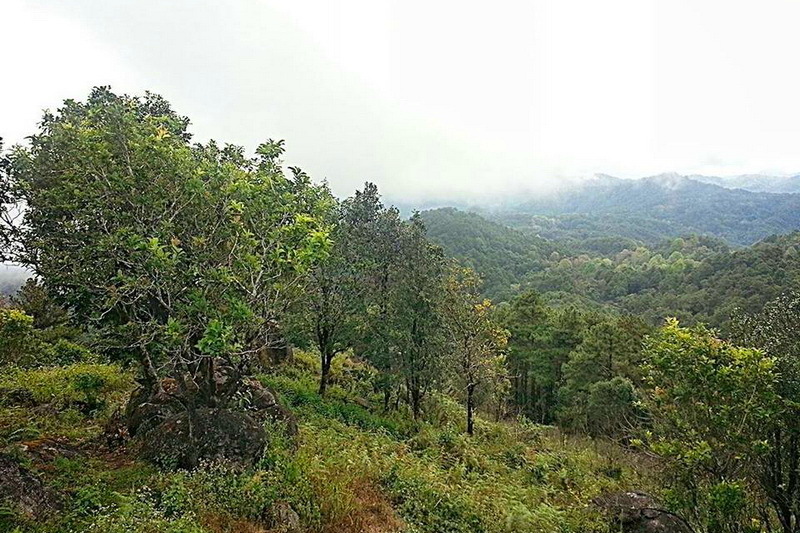 The first interesting in our Khun-Khan National Park, is viewpoint Sa Merng forest. You can see the beautiful sight and keep breathe the natural weather of almost entire the Sa-Merng forest in bird eye view. 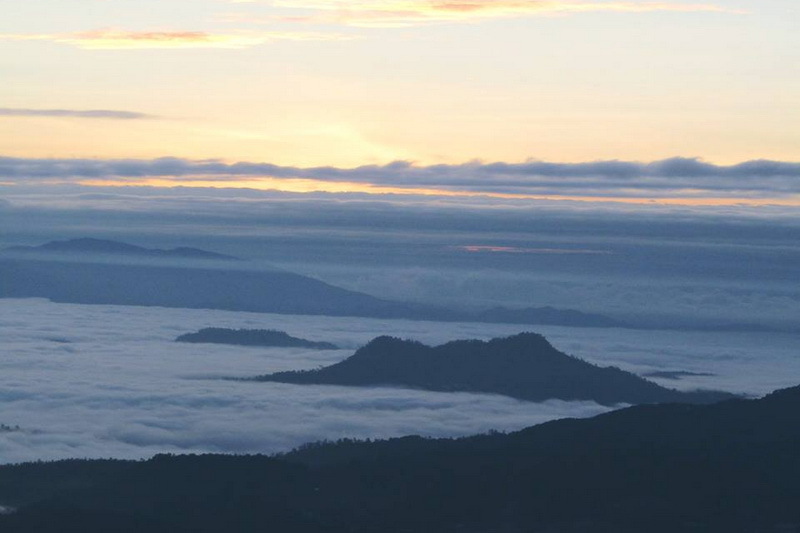 If you are here in the end of rainy season and entire of winter season, you may get luck too see a little sea of mist. Mae-Jam forest viewpoint is recommended for take a beautiful sight and take a photo too. 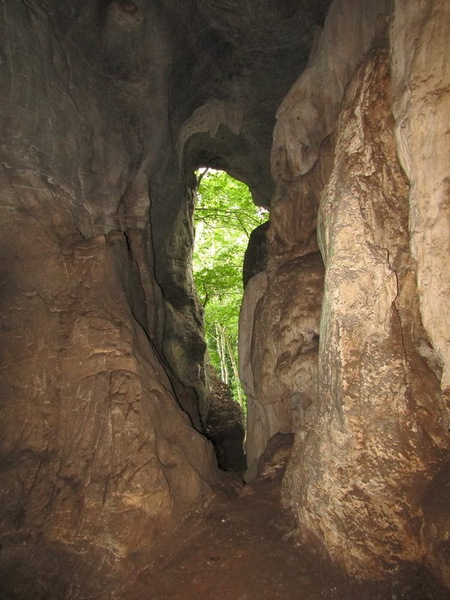 The second interesting point is Mae Sab cave. 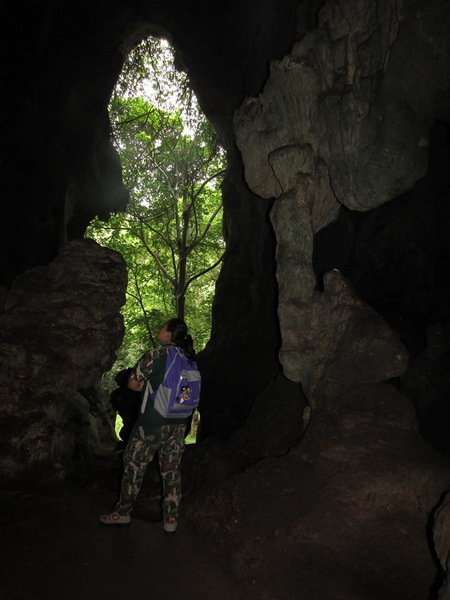 It is a good chance to see the great one natural creature in side this cave, you will have seen a lot of stalactite, and stalagmite in this one interesting site at our Khun-Khan National Park. Next interesting point for taking a sight is Huay Tad water fall, another beautiful natural creature at Khun Khan National Park. Not only take a shot of photo but also taking some swimming with your hang is another recommend for taking a rest with natural breath too. 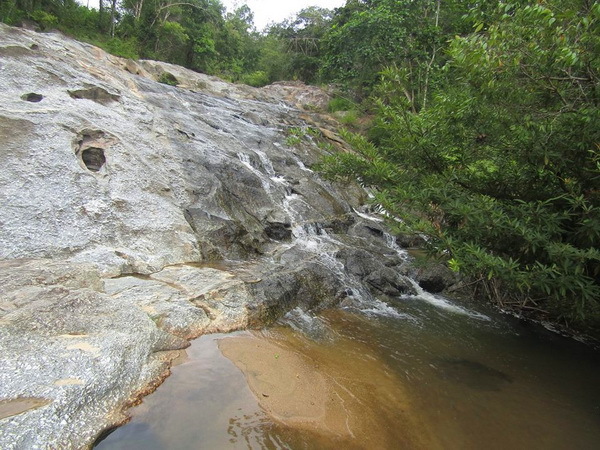 The Huay Na Prue is another recommended waterfall for visit at one too. For my recommendation activity, is to enjoy with the natural trail in this Khun-Khan National Park because, you will get a good chance to even see many unseen wildlife and moreover, the perfectly, variety of natural resources in as deciduous forest, Mixed forest, Evergreen drought, Pine forest, and etc. which have never seen before in the northern sight of Thailand. For the accommodation is always prepared for every tourist both Thai and foreigner visitors every day in 2 types are houses/rooms and camping. From my recommendation, kindly to make a reservation for room/house because it is easily to be early full because, there is always in friendly price and in fewer amounts. Another choices, is to camping. For me, it is a good ways to touch and feel the natural weather in your entire night. More recommendation with accommodation, is finding at the Mae-Rim is such a better choice too. Because, there are a lot of resort with good quality and in friendly price has provided for everyone such as Mae-Sa valley (there are native activity for customer for example; how to make mulberry paper, drawing patterns on the northern style umbrella, and etc. ), Mae-Sa resort (golf course, and activities), Chiang-Mai resort, Erawan resort, Ton-Tong country home, and etc. Additional tips, the Agoda and other tourism application on your mobile can give you a cheaper price for your accommodation offers for only pre-booking. Food is be prepared for everyone in friendly price as Thai food, and native food at the national park too. How do we easily getting to our Khun-Khan National Park? There are two options to reaching our Khun-Khan National Park. The first option is reaching by your own or rental vehicle, and another option is by the transportation. So, we are start with the way of the vehicle owner or rental. 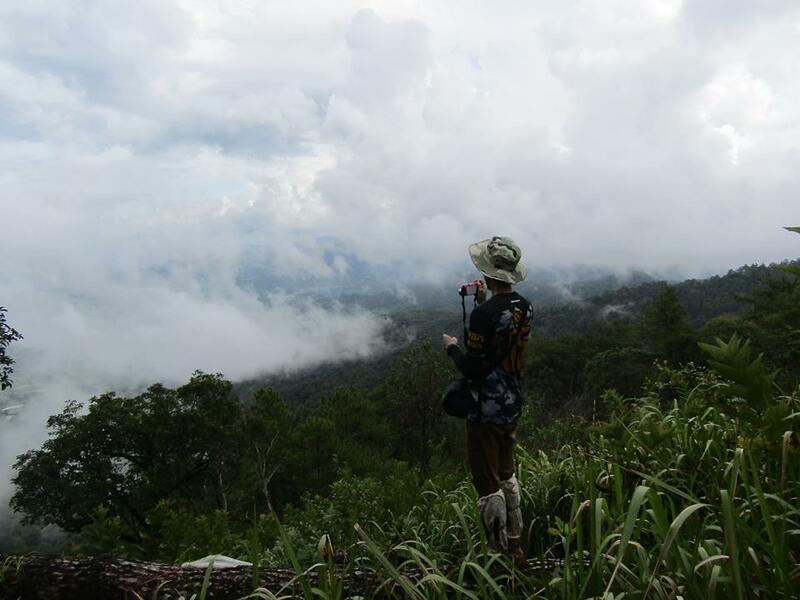 There are 2 paths that we can travel to our destination, the Khun-Khan National Park. The first way is 107. Firstly, we will start from the central city of Chiang Mai, then driving along via highway route number 107 (Chiang Mai-Fang) for 16 kilometers. Secondly, turn left while you reaching the Mae-Rim district to the highway route number 1096 (Mae Rim – Sa Merng) for 35 kilometers. Thirdly, go along on the direction of Sa Merng – Ban Wad Chan for 18 kilometers.Then you will reach to our wonderful destination, the Khun-Khan National Park. Another way is rout number 108. Firstly, start from the central city of Chiang Mai too. Secondly, turn right while you reach to the Hang-Dong district. Thirdly, go along in highway route number 1296 for 48 kilometers then, you are reaching here to the Sa-Merng central district office. Forthly, go along on the direction of Sa Merng – Ban Wad Chan for 18 kilometers. 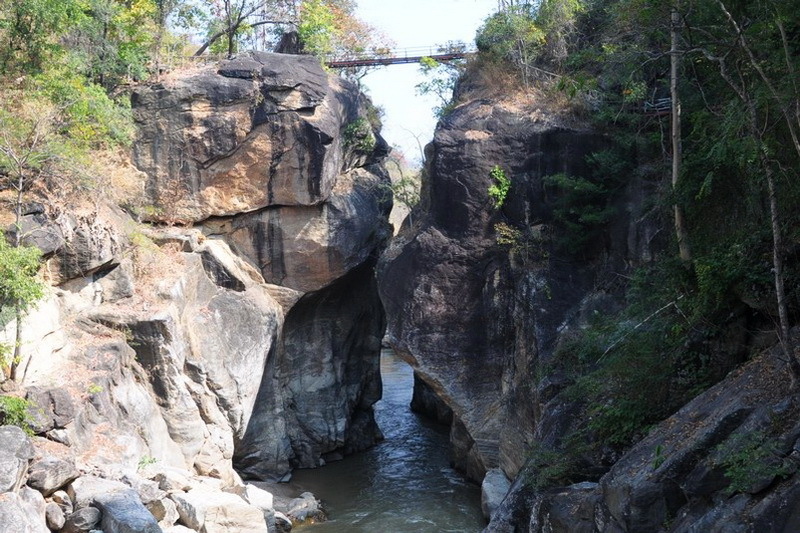 Then, you will reach to our wonderful destination, the Khun-Khan National Park too. Another option is by public transportation. You can start at the central public transportation at Chiang Mai, there are many choices for you to travelling in several cost rate of travelling. Be careful in over claim price. For my signature tips, is trying to asks to the staff at the tourism station in Chiang Mai or asking at the police station is a way to get a cheapest cost of travelling for your public transportation in Chiang Mai.